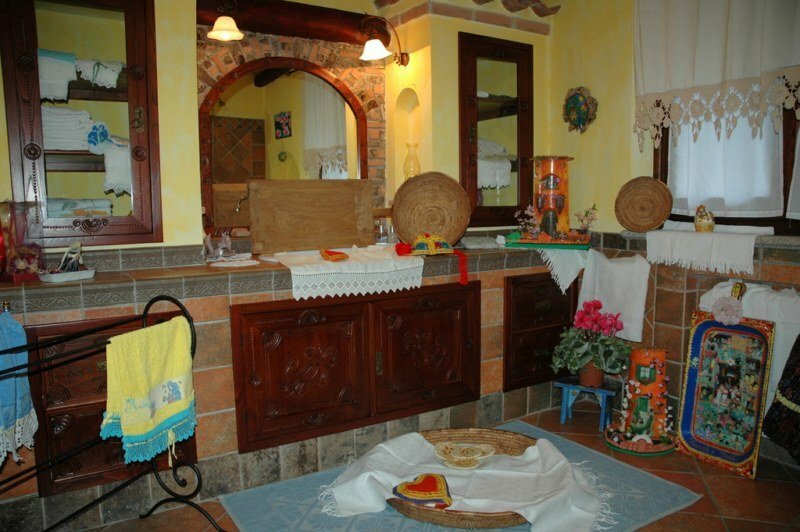 B&B Rita and Family is located in Loceri, in the core of Ogliastra, a few kilometers from the beautiful east coast of Sardinia, which includes the most beautiful beaches, lapped by crystal clear sea. 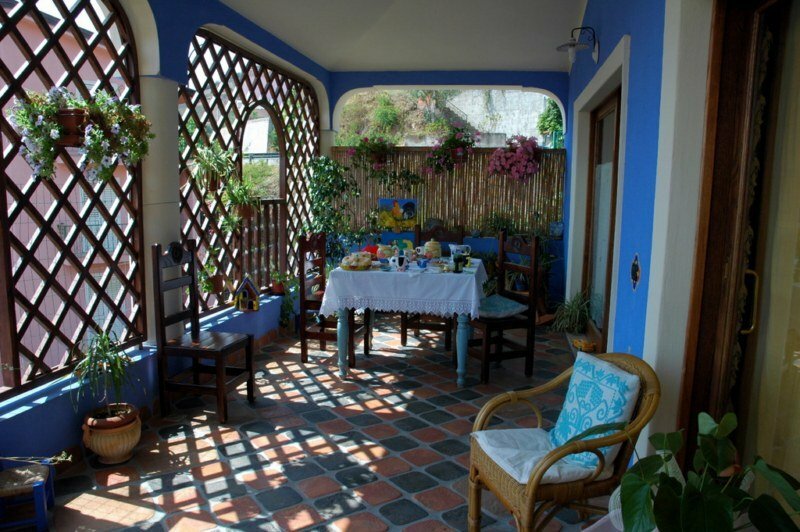 B&B Rita and Family, is the ideal place to spend a wonderful holiday at the seaside or in the mountains. 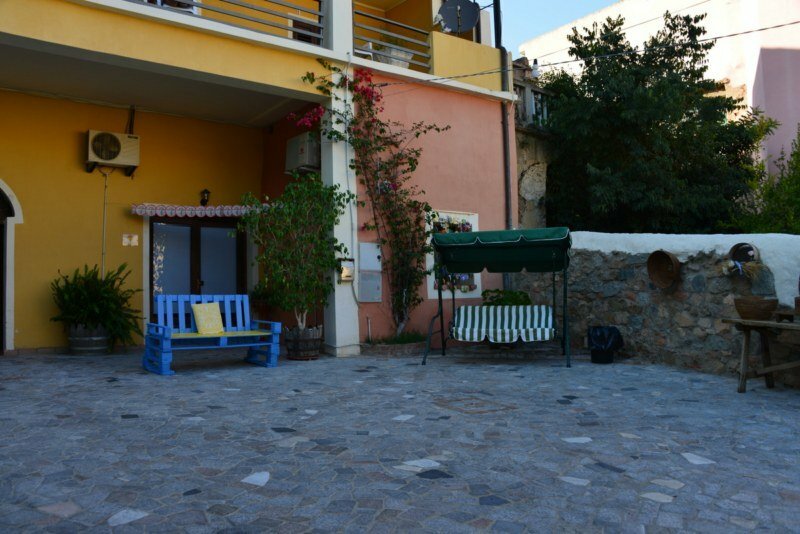 It offers its guests three choices of accommodation: a Suite, on the second floor of the B&B, with sea view and private bathroom; a Studio Flat with double bed, sofa bed, private bathroom and a kitchenette; a Studio loft apartment for 4 people, equipped with bathroom and a kitchenette. 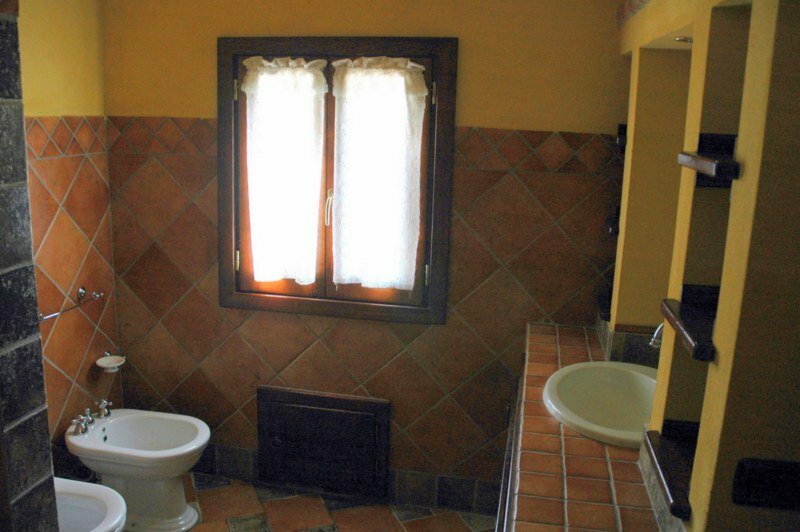 The facilities are rigorosly designed and made in country style, with a mixture of past and present to offer its guests a memory of the past, but with the comfort of modern technology. 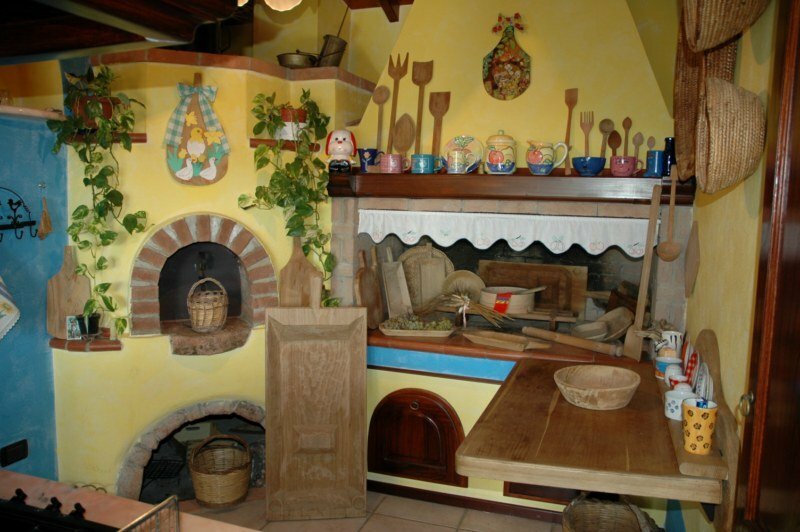 The B&B Rita and Family is located in Loceri, in the core of Ogliastra, a few kilometers from Bari Sardo, Lanusei, Tortolì. From Cagliari: drive on SS 554 and follow the signs to Tortoli'/Arbatax. Continue on SS 125 for about 100 km, then pass over Barisardo village before arriving in Loceri. - Children from 4 to 11 years: 50% reduction on adult's rate. The price includes: bed linen (changed every 7 days) and and bath towels (changed every 3 days). This property requires minimum stays of 4 nights with arrivals and departures every day. Stays of less than 4 nights on request with 10% surcharge on the rate.